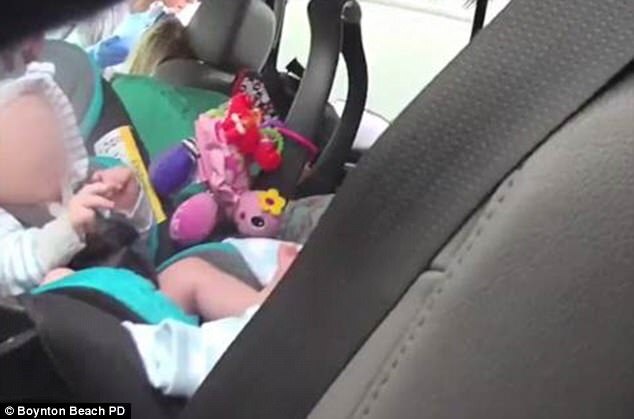 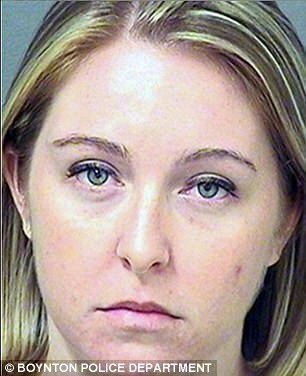 THIS shocking footage shows two Florida mums who overdosed on heroin in a car while their babies were on the back seat. 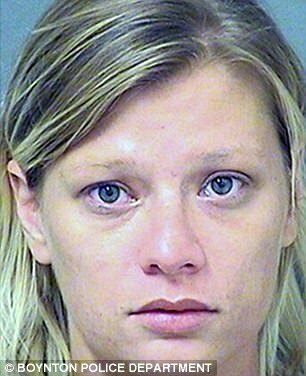 Kristen Leigh O’Connor, 27, of Coral Springs and June Ann Schweinhart, 28, of Lake Worth, were found slumped unconscious in a heroin stupor last week, cops said. 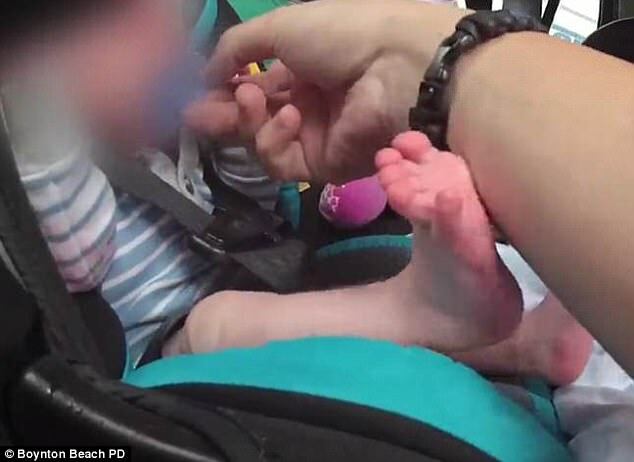 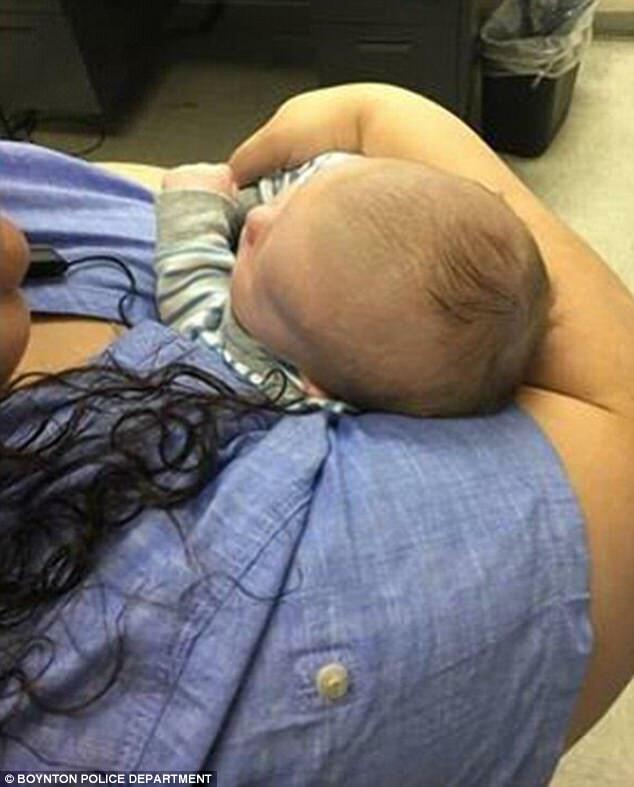 Their babies - aged one and two months - were strapped in the back when police arrived on the scene. 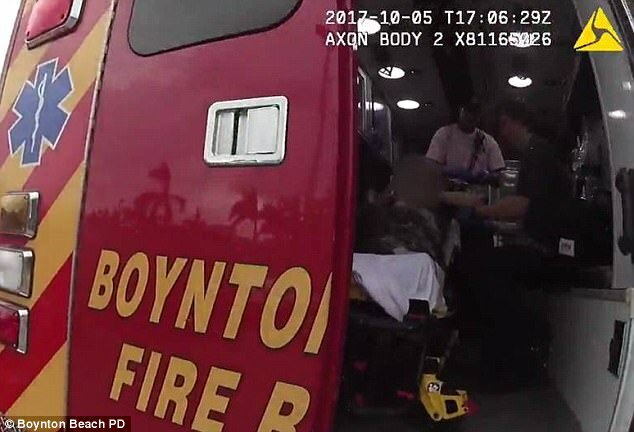 The whole harrowing scene was captured by an officer's bodycam. 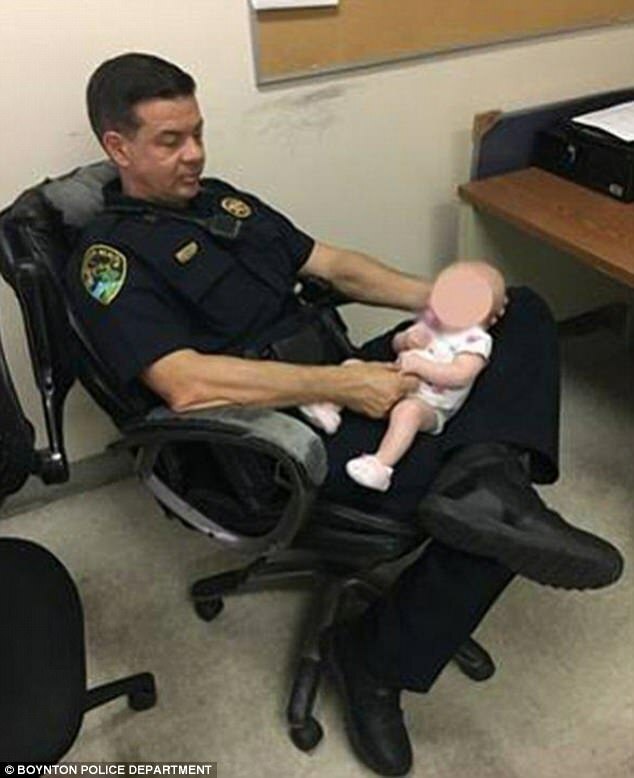 The police report into their arrest said the pair decided to buy $60 worth of heroin while the two babies were in the vehicle. 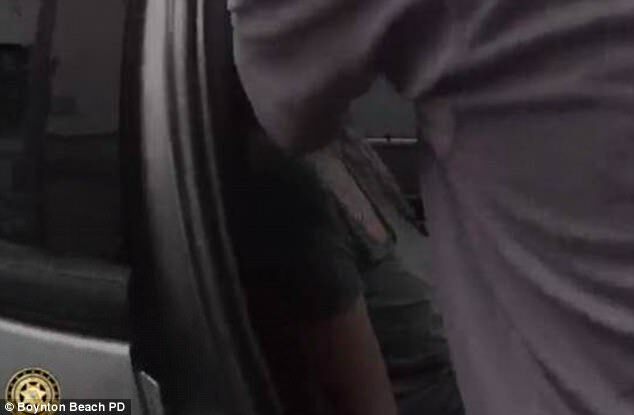 The news channel said the pair, who became friends after meeting at a drug-treatment programme, snorted the drugs at a parking garage in the 1300 block of South Federal Highway.